After sifting through 700 applications from the wonderful and inspirational British public, OS crowned a set of 2018 Champions, and we'll be hearing from them regularly. This time round it’s Fi Darby of well-loved blog Two Blondes Walking. “My name is Fi Darby and I am Blonde Two. 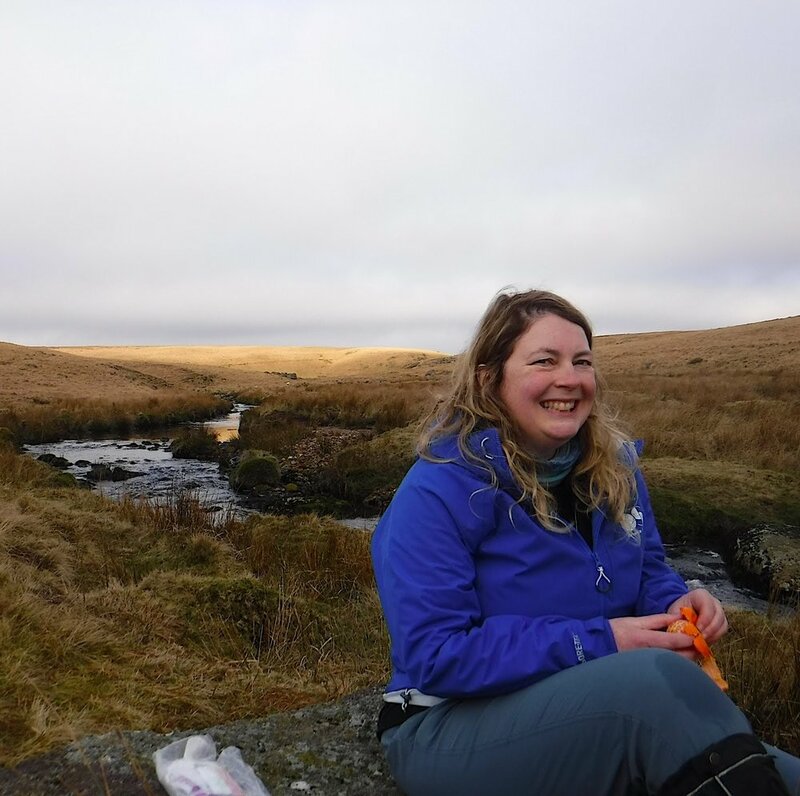 The Two Blondes started their walking lives together training young people on Dartmoor and have been writing a popular daily walking blog for the past five years. With Lucy (Blonde One) and as an Ordnance Survey GetOutside Champion, walking has taken me out with youngsters, wild camping, bothy sleeping, bivvying on beaches, doing PR work and teaching ladies-only navigation courses. My favourite walking location will always be Dartmoor but I’m open to other opportunities. One of my recent favourites was the Miners Way and Historical Trail in County Roscommon, Ireland. When you work with youngsters and the British weather, being outdoors isn’t always stress-free but coming home after a long day out on the hills I always feel better than when I set out. #walk1000miles is a great campaign because so many of us need a target to give us the encouragement to get outside. It has been fantastic reading so many stories of how the challenge miles has improved people’s mental and physical health. If 1000 sounds like a big number, just start with a few steps, you might be surprised where they take you. I certainly have been!"